This is to inform the general public that the Nigerian Army, Navy and Airforce (Jointly Owned) University admission form is now on sales. 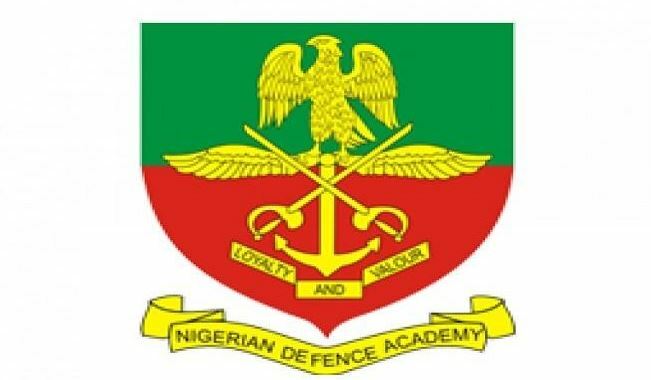 Applications are invited from suitably qualified candidates for admission into in the Nigerian Defence Academy, Kaduna for the the 71st REGULAR COURSE. 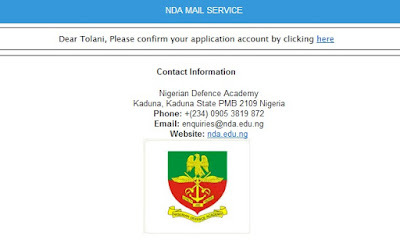 All intending applicants for the Nigerian Army Cadet admission must read the following guide to obtain the form and have their questions answered. What are the requirements for NDA? How can I join NDA? What is the price of the NDA form? What is the NDA website or portal to apply? Applicants applying for the admission into the Nigerian Defence Academy must also apply to the Joint Admissions and Matriculation Board (JAMB), and must select Nigerian Defence Academy as first Choice Institution. Applicants must have at least 5 credit passes in his or her O'level (SSCE) results - WAEC, NECO, NABTEB. Such grades must be from relevant subjects to their proposed courses - including English and Mathematics. See SSCE entry requirements for your own courses here. Admission into the Academy is for both male and female Nigerians only, but Nigerian Airforce does not accept female candidates for now. Therefore, all eligible candidates are to bring along their Acknowledgement Form, Screening Test Admission Card, JAMB Result slip and (2) postcard size (3.5 x 5 inches) photographs to the Screening Test Centre. The photographs would show only from the chest upwards and should contain the candidate's Name, Exam number, State, Exam centre, Course of study and Signature at the back. Visit the application portal for NDA admission. Log in to your email. A confirmation message must be sent to your inbox/spam. Click the confirmation link. After this, log in to your NDA account with your email and the password (earlier created). 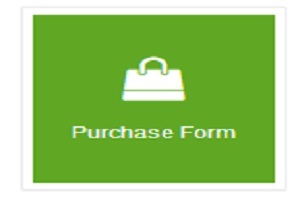 Now, make payment for the form online through Remita platform. The form price is N3,500 (excluding N100 Remita online charge). You can also make payment at any commercial bank across the nation by copying your RRR code at this stage and present it at the counter. After the payment, proceed to fill the form. JAMB UTME Result: Can I Use My Score for 3 or More Years?